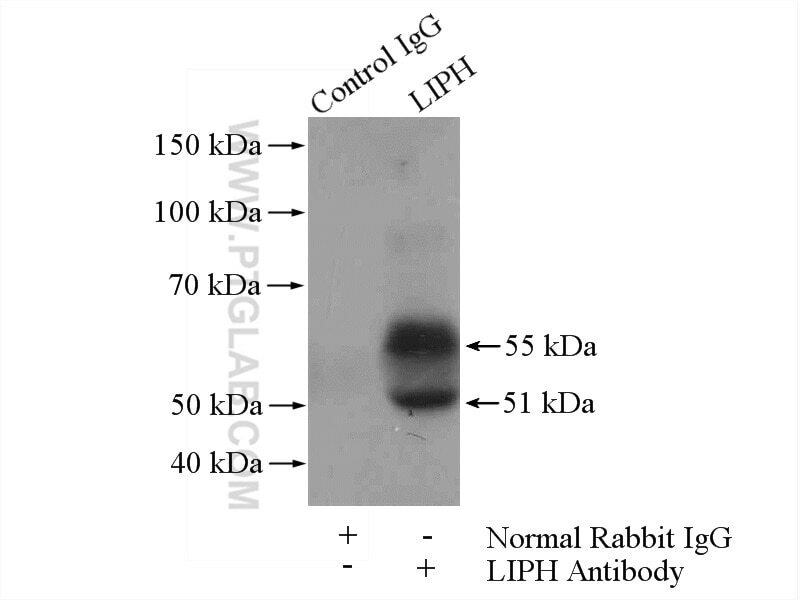 IP Result of anti-LIPH (IP:16602-1-AP, 4ug; Detection:16602-1-AP 1:500) with mouse lung tissue lysate 4000ug. LIPH(Lipase member H) is also named as LPDLR, MPAPLA1, PLA1B. 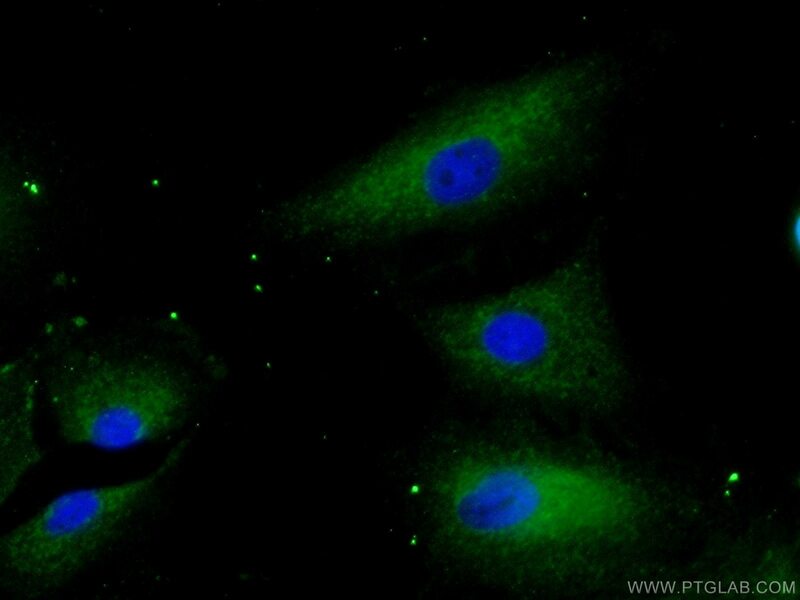 It is a phosphatidic acid-selective phospholipase A1 (PLA1) that produces 2-acyl lysophosphatidic acid (LPA) and belongs to the AB hydrolase superfamily and Lipase family.LIPH has a 12-residue lid region, which likely covers a catalytic pocket, and 4 potential N-linked glycosylation sites. Defects in LIPH are the cause of hypotrichosis type 7 (HYPT7). 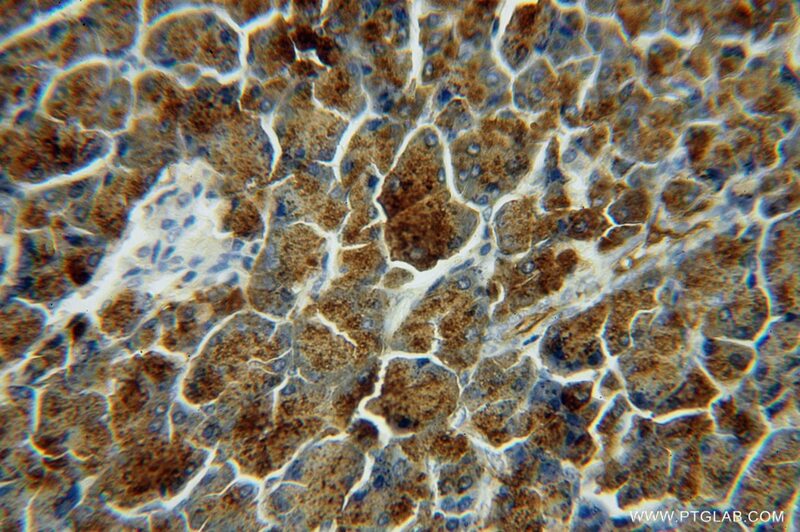 Lipase member H is a novel secreted protein selectively upregulated in human lung adenocarcinomas and bronchioloalveolar carcinomas. Lipase member H is a novel secreted protein associated with a poor prognosis for breast cancer patients. 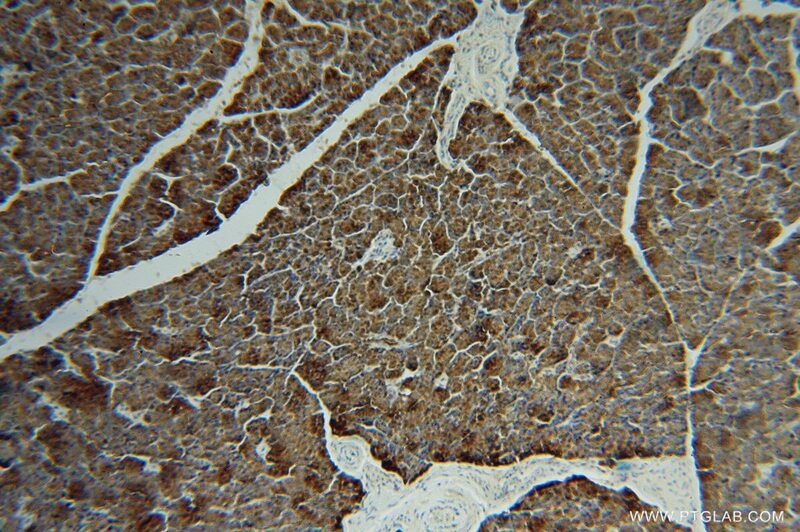 Lipase member H frequently overexpressed in human esophageal adenocarcinomas.